I hope to see some of you commenting here. Would be a way of keeping the ilpc conversation going also between the conferences. 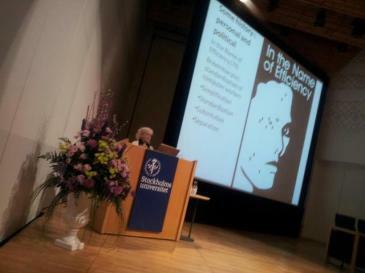 At the conference there were e.g. 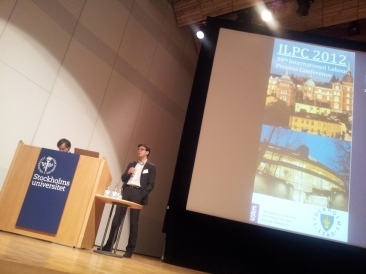 comments, both during the session and after, on similarities and differences between the common ilpc analyses and those of Michel and Joan. What do you think?